Docker adopts the C/S architecture. Docker's successful operation requires the support of Docker Daemon and Docker Client (client). When we run some commands such as docker build, we actually need Docker Client to connect to Docker Daemon to send commands. Docker Daemon will The host operating system allocates resources such as files and networks. By default, the Docker daemon generates a socket (/var/run/docker.sock) file to communicate with the local process and does not listen on any ports, so you can only use the docker client locally or use the Docker API to operate .Under normal circumstances, our access to the local service often communicates via the IP address of the IP:port of 127.0.0.1:8080, and the sock file is a UNIX domain socket. It can pass through the file system ( Instead of a network address) a socket for addressing and access. 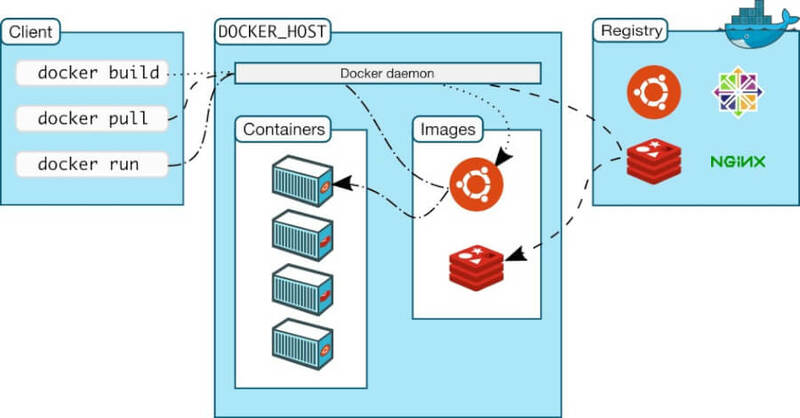 From the perspective of appearance, the above command still seems to be in the "run docker inside Docker", in fact, this is a misunderstanding.Docker run provides the -v parameter to map host files to docker.For example, with -v /var/run/docker.sock:/var/run/docker.sock , we map the hosted Docker Daemon socket to the Docker Container; when the docker client inside the Container passes /var/run/docker When .sock went to operate the Docker Daemon, these operations were transferred to the host Docker Daemon. Since the docker client communicates with the local Docker Daemon via a socket, we can naturally think that if we want to connect to a remote DockerDaemon via a socket on another host, is it possible to remotely manipulate the Docker host to build and run the image?The answer is yes, you need to let the Docker daemon listen on a port, in order to achieve remote communication, and the need to modify the docker client connection host is a remote address and not a local sock file.Since Docker C/S uses the Rest API as the communication protocol, this provides an extension for us to use a third-party client (such as postman) to operate docker and even develop the client itself. This article has been printed on copyright and protected by copyright laws. It must not be reproduced without permission.If you need to reprint, please contact the author or visit the copyright to obtain authorization. 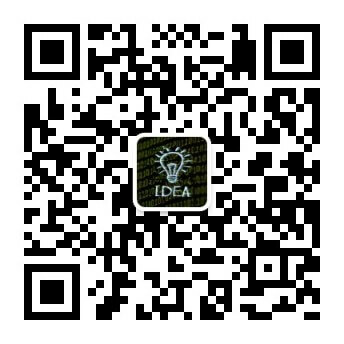 If you feel that this article is useful to you, you can click The following "Sponsored Authors" rewarded the authors! NEXT Look at the world more.